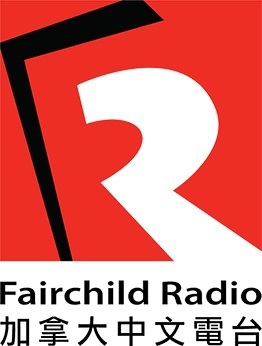 According to the latest Chinese media consumption research done by Nexxt Intelligence, Fairchild Radio is once again Toronto's No. 1 Chinese radio station. We thank you for your support because we couldn't have done it without you. We will continue to strive for excellence and we count on your support for the years to come. Thank you! 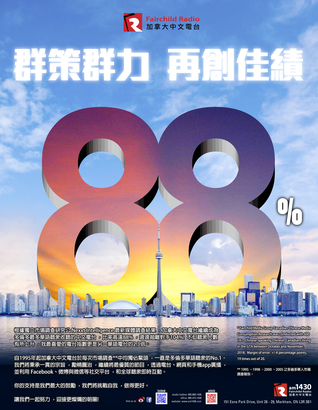 *Fairchild Media Group Canadian Chinese Media Consumption Research was conducted with 600 18+ Chinese-speaking Chinese Canadians living in the GTA between October and November 2018. Margin or error: +/- 4 percentage points, 19 times out of 20.